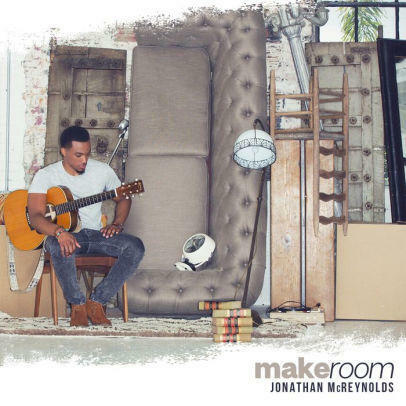 Grammy-nominated Chicago gospel artist Jonathan McReynolds will share his distinct inspirational music at a concert on Saturday in Ark City. McReynolds is currently up for two Grammys, one for best gospel album and the other for best gospel performance. The 29-year-old acoustic guitarist says he agreed to record his third album live after audience requests. “My music is not traditional gospel music. I had to teach the audience how to consume it, teach them what I’m saying here," he says. "It's a lot easier to convey that live than on a studio album." McReynolds' album, "Make Room," is the same name as his new book. An adjunct professor at Columbia College in Chicago, he also created the Elihu Nation Foundation, which provides college scholarships. McReynolds will perform with fellow gospel artist Wess Morgan at 7 p.m. Saturday, Feb. 9, at the Burford Theatre in Ark City. Carla Eckels is director of cultural diversity and the host of Soulsations. Follow her on Twitter @Eckels. To contact KMUW News or to send in a news tip, reach us at news@kmuw.org.